Starting with the 1967 model year, the Mustang GT500 became an instant icon. This status was taken to the next level when the 1967 Shelby Mustang GT500 had a staring role in the movie Gone in 60 Seconds as Eleanor. 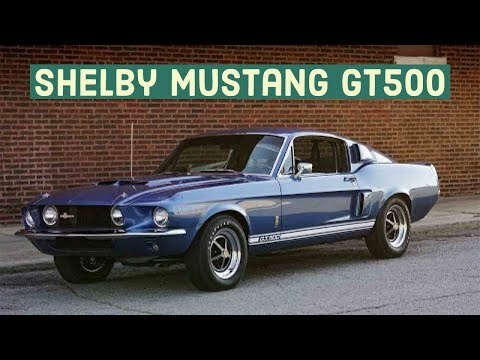 This video includes vintage footage of Ford Shelby Mustang GT500s from 1967-2013. The clips include early driving footage as well as a classic commercial for the GT500.